Ozeri 4x3razor Digital Pocket 3D Pedometer with Bosch Tri-Axis Technology from Germany: Great Fitness Gift idea for Mom this Mother's Day! Ozeri 4x3razor Digital Pocket 3D Pedometer with Bosch Tri-Axis Technology from Germany Great Fitness Gift idea for Mom this Mother's Day! Looking for a great Fitness Gift for Mom this Mother’s Day? How about a Pedometer? 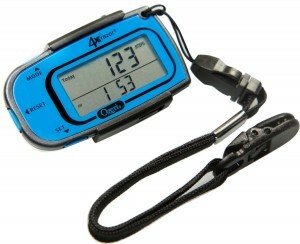 I love this Pedometer! It is easy to use and I love that it has a built-in clock and Sports timer. It also has a sleep mode. I also like that it comes with with a belt clip, extra battery, and a detachable lanyard. It has everything I need for when I go on a walk or hike. It is easy to set up and starts with zero steps every day. I really can’t think of any cons. 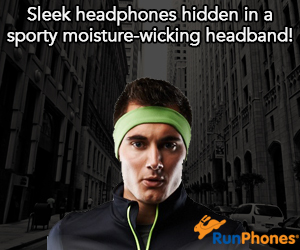 I also really like that it is thin and easy to take along when out walking or jogging. I love it and find it easier to use than most apps on my phone. A real Must-Have! 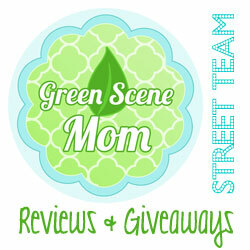 A great Mother’s Day gift suggestion! Self Disclosure:I received this product for free in exchange for an unbiased review. resources from the Google Analytics team.